It is not a secret that most media outlets react to everything Apple does, and while this ad played during the NFL game there were also ads showing Microsoft’s Surface and Windows 8 on other laptops and tablets – but not many people seem to be interested about it. 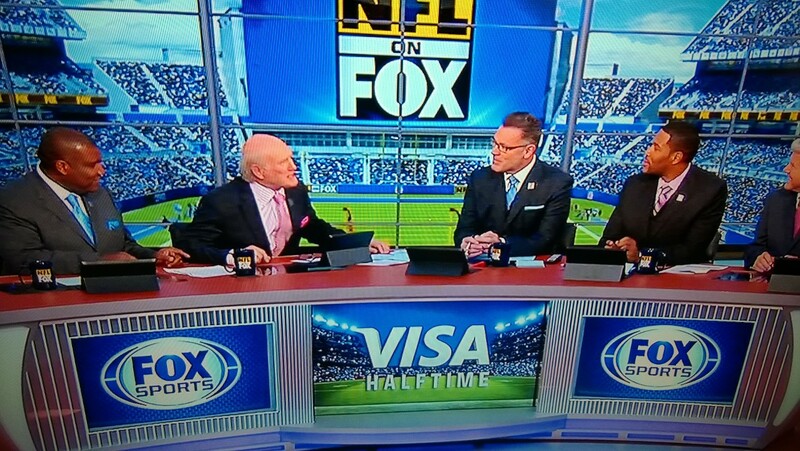 Then I noticed the following, all the Fox Sports NFL commentators where using Microsoft surfaces during the game’s half-time analysis – instead of iPads. This is very cool, I wonder if all the hype about Apple products is about to follow the same luck that some of their first products did when they were very popular and had awesome ads but eventually lost to Microsoft and PC manufacturers.